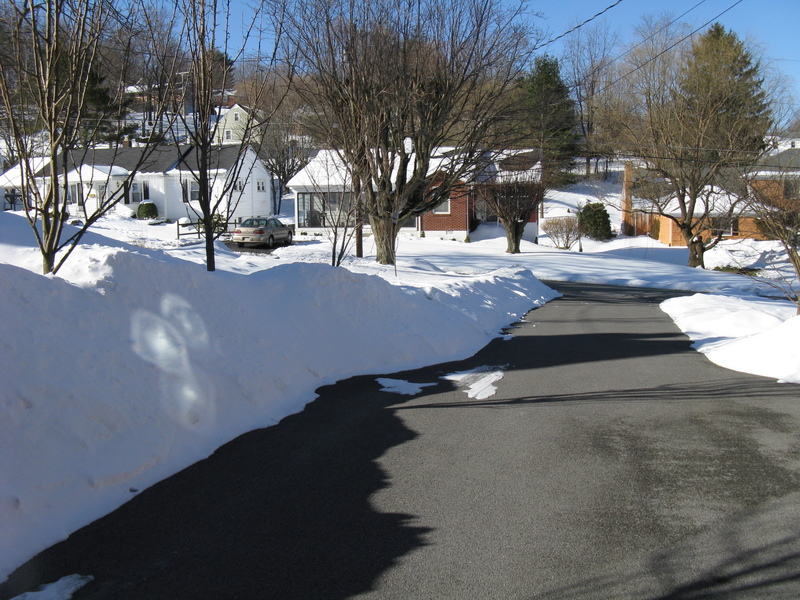 The driveway is shoveled as we await our next snow, a common occurrence here in our hometown of Bluefield, West Virginia. 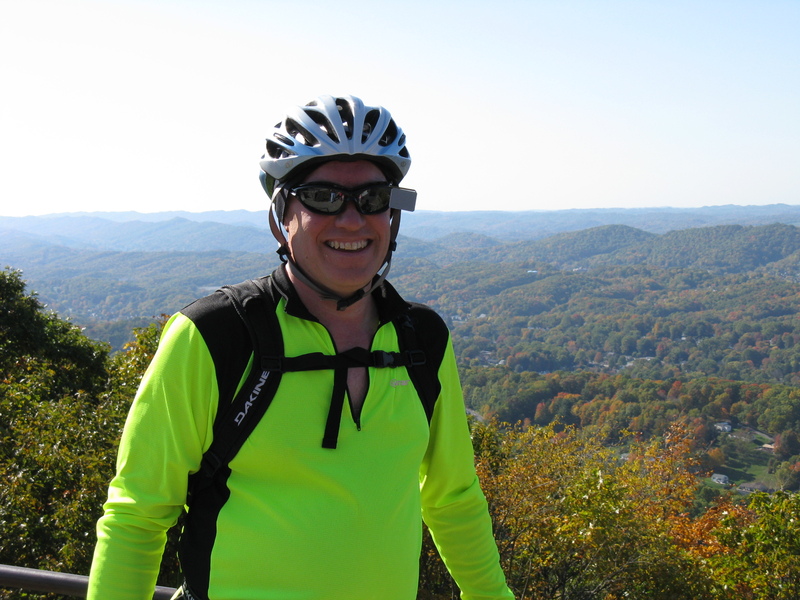 One of my favorite bicycle rides is to climb East River Mountain. Here you can see me on top of the mountain with my hometown Bluefield, West Virginia in the background. A helpful tourist offered to take this picture.